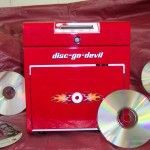 Your library is now offering a NEW service, CD and DVD disc cleaning. 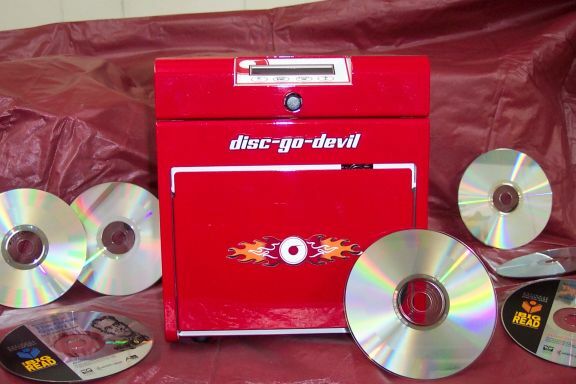 With the aid of a matching grant from the Southwest Kansas Library System, the library has purchased a “Disc-Go-Devil” disc cleaning machine. The original reason for this purchase was to extend the life and circulation time of library owned audio CDs as well as our collection of DVDs. However, the staff and trustees have decided to offer this service to our patrons as well. There is a small fee to help cover the cost of cleaning supplies. Please feel free to call the library with questions concerning this NEW library service.